Publication concept, creative direction, design and photography. 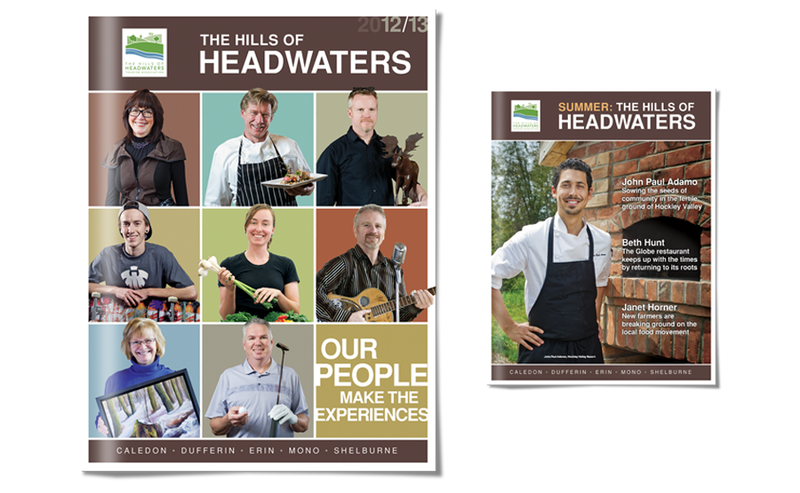 “SDB Creative have been responsible for the creative development of our regional tourism Visitor Guide for the past 2 years (2012 and 2013 editions). Simon has brought a fresh and innovative approach to what was a "traditional" publication. Not only was he responsible for the cover design, overall concept design and magazine development, but he moved the publication into a more consumer focused magazine that appeals to our target market demographics.